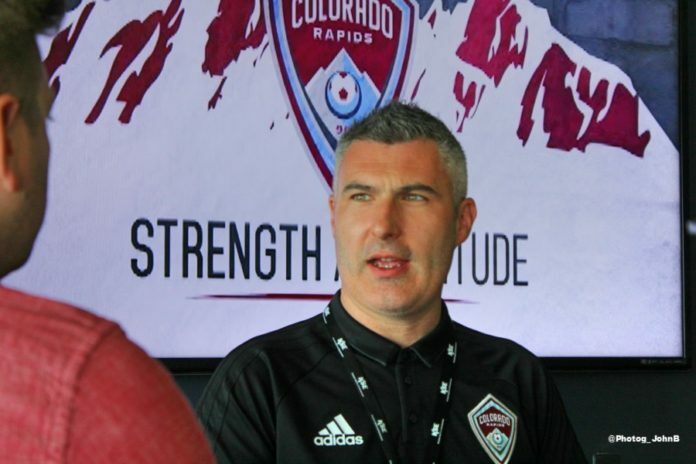 What type of player does Rapids interim GM Padraig Smith really covet? Attacking. Boldness. Aggression. Verticality. Since Pablo Mastroeni’s firing, these are the words we’ve heard in describing the type of mentality interim GM Padraig Smith would prefer his players have. The questions abound. Do the Rapids have these types of players on the team? Do they need to sign new players that embody these traits? Does Stefan Aigner, signed before Mastroeni’s firing and The Rapids Way media blitz, fit the bill? Smith answered all of these questions in the past week. Smith summed up the exact type of attacker he’d prefer to have on the squad clearly during the media roundtable introducing Aigner this past Friday. The fact that he said this before introducing Aigner is telling. That means that Aigner is not the solution by himself. He may be a piece, but he isn’t the whole puzzle. It means that Smith wants to bring in more players that fit this new vision in addition to Aigner. Does that mean abandoning any semblance of the defensive play that has brought the Rapids success, albeit it limited, in the past? In a word, no, but it’s best to let Smith expand on that. “We do realize that the club has been built on this sort of blue-collar tradition, this idea of being organized, structured, defensively disciplined, hard to beat, and that they can grind out results. 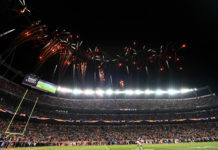 With the greatest respect, it did lead to success, it brought us a cup in 2010 which is what we’re all here to do, but I think on its own it’s just not good enough anymore,” Smith said. Note that he didn’t say that they are eschewing focus on defense. He simply said that it’s just not good enough anymore. So, the Rapids are going to have more of a focus on the attack. They want to bring in more dynamic, confident attacking players. According to Smith in his YouTube Q&A with fans on Thursday, Aigner fits in that vision seamlessly. Unfortunately, we’re not likely to see Aigner for a couple of weeks, as he said on Friday that his focus is still on his fitness and becoming match-fit. But he could be the first step in revamping the Rapids’ attack. One thing Smith has been adamant about is bringing in new players. That’s not likely to happen in the fading secondary transfer window, so during the offseason we’ll probably see Smith’s vision begin to take place. 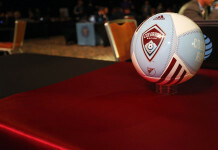 Until then, we must sate our curiosity by watching the new playing style of interim head coach Steve Cooke’s Rapids. Whether or not he’s the head coach in 2018 remains to be seen, but he’ll get his time to audition. 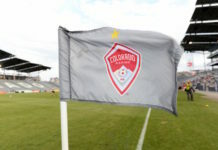 The Rapids next play on the road on Wednesday against the resurgent Portland Timbers at 8:30 p.m MDT.